Found one file extension association related to JavaBib and 1 file format developed specifically for use with JavaBib. 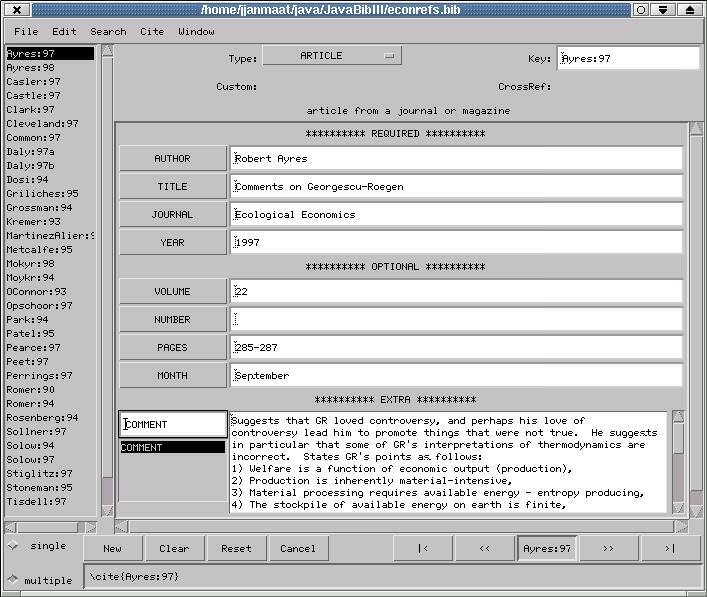 JavaBib is a BibTex manager program completely written in Java. Released in 2001, but still available for download. If you need more information please contact the developers of JavaBib, or check out their product website.